Data, Data, Data. People can’t seem to stop talking about it! But, what’s it about and why is it such a huge deal? Remember Oil was a huge deal until the 1970’s? The entire world economy was dependent on the supply and price of Oil – people waged wars over this black, liquid gold! Well, let’s just say that Big data will be the next Oil to power our Industries and economies of the coming decades. Companies ranging from e-commerce giants like Amazon and Alibaba to Tech titans like Google and Tencent are competing fiercely to cement their position in the global growth story of the coming decade. With the explosive growth of the Internet, anyone connected to it is leaving behind a torrent of data; data that can be mined like gold. Data that tells us who a person is, where they have been, their shopping habits, their medical history, even their political preferences.This data is not just about tracking the past, it’s about predicting the future. If predictive analysis sounds too familiar to the Tom Cruise sci-fi starrer movie, ‘’Minority Report’’, let me tell you that this is no fiction. 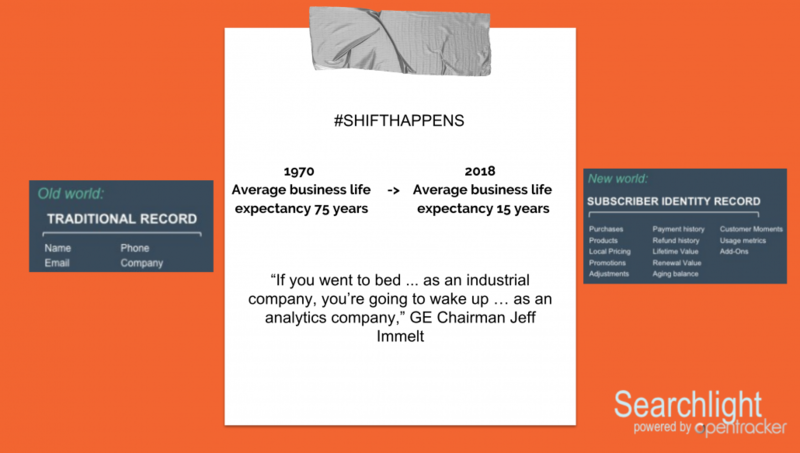 From easing traffic congestions to predicting the next financial crisis, using analytical tools to sift through data is helping businesses- of all sizes and across industries- to recognize patterns and predict future outcomes for their businesses. Outcomes that send their stocks soaring and put a wide smile on the faces of their investors. Businesses spanning every industry, unbound by geography, are staring at a new normal – the disruptive force of data. According to a report by Mckinsey and company, employing data analytics could be a real game changer, with a potential of 60% increase in net margins for the retail industry in the United States. Similarly, manufacturing firms could enjoy a staggering 50% lower product development costs and a whopping 30% increase in gross margins with the adoption of smart data solutions. Try running a business today with just the bare details of a name, phone number, and address of your customers. You would be finished even before you started operations! Access to the purchase history, product preference, discounts offered, lifetime value, customer loyalty and every other conceivable metric of every single customer on a historical basis is the new normal and factoring all these into the company’s core strategy would be the key to unlocking a company’s growth potential. Every click, every transaction, the hover of a mouse, and even the time spent surfing each page is tracked, recorded and stored. Mountains of data captured every single day are deployed to make sense of customers and create new avenues for growth. So, whether it’s about increasing the basket of services you could offer to existing clients or increased client retention and acquisition of new customers, the possibilities are endless. Take the case of Amazon buying Whole Foods for a whopping $13.4Bn. With over 100 million Prime members, Amazon can recommend products to shoppers based on their purchasing habits and the recent acquisition of Whole foods will only swell its kitty of customers, providing the e-commerce giant with the opportunity to dominate the U.S. brick and mortar retail market. The report by Mckinsey and company adds that companies can also shore up their revenues by improving their core operations. Case in point: The streaming giant, NetFlix brought in about $1Bn in revenue only on account of a refined recommendation engine! Every technological revolution has winners and losers. Those that sit on the fence today will find themselves cast by the wayside tomorrow – less relevant with each passing day. Businesses have a choice to ignore the role of Big Data as just a new fad and face extinction from competition or capitalize on it and ride the wave of innovation and growth. Knowing the Future – yes, it’s possible! How hard could it be to predict your next purchase, if a business knew everything there was to know? No more marketing guesses and making managerial decisions on a ‘’gut feeling’’. The customers are speaking to you – the data is there to back it up. Besides, what are we if not creatures of Habit? We have a favorite for everything from colours, clothing lines, restaurants and even favorite superheroes! 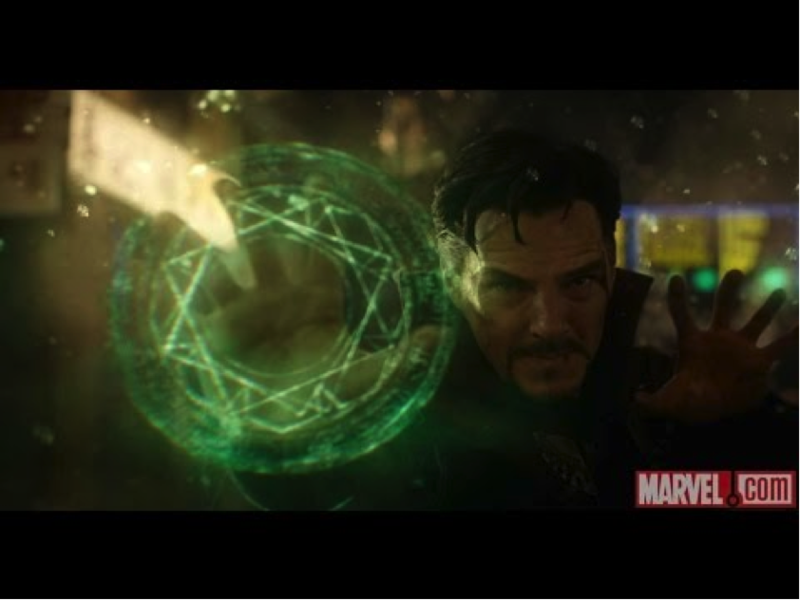 Doctor Strange using the TimeStone to predict the future. All he needs is Data Analytics! So, if you did catch Marvel studio’s much-anticipated, ‘’Avengers: Infinity Wars’’ at a cinema near you, don’t be surprised to find a pop-up on your browser on May 3, 2019, reminding you to catch the sequel! After all, we are living in the age of Big Data and Analytics. In our newsletters we’ll provide some examples that are surprisingly simple on how businesses can leverage big data to increase its margins and revenue!